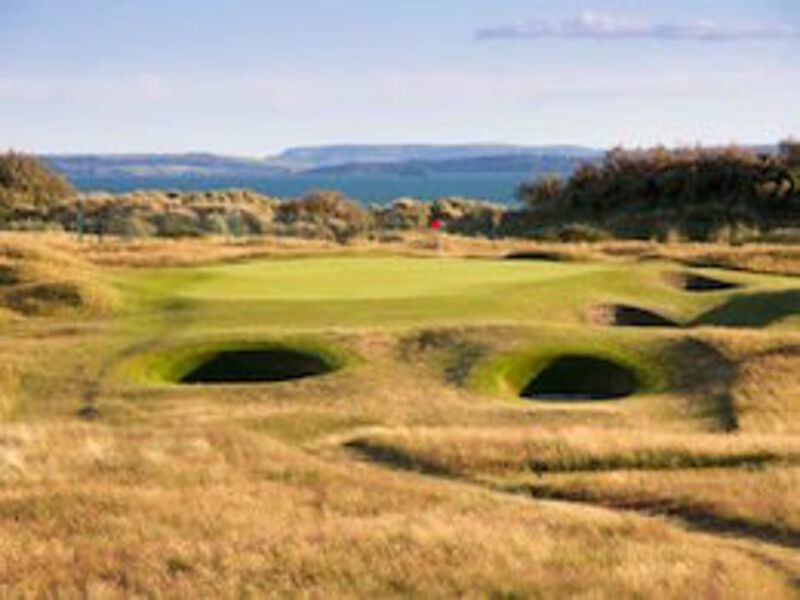 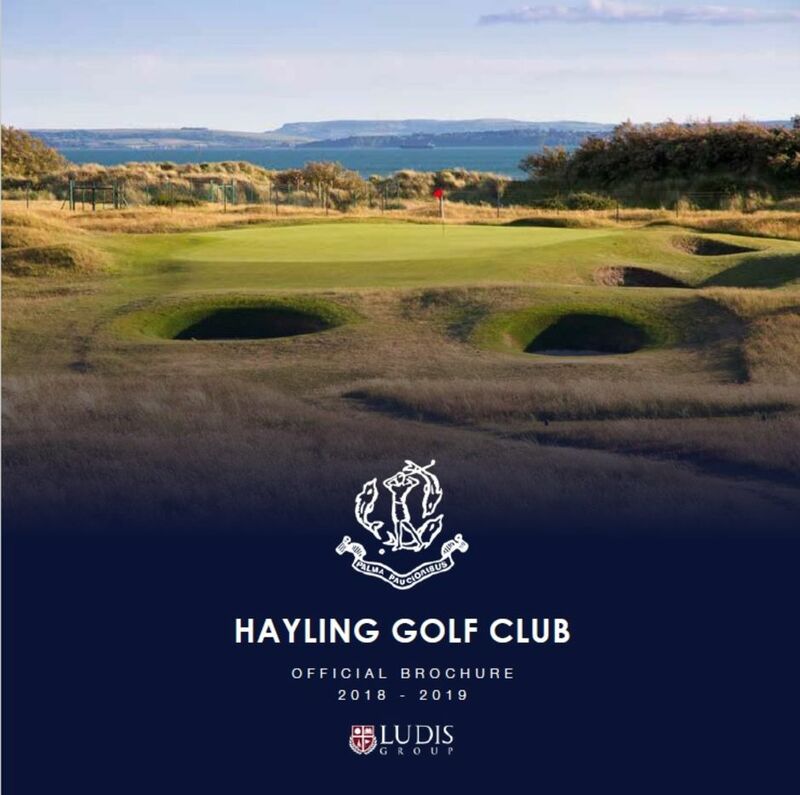 Hayling Golf Club's is proud to be the premier links golf course on the South Coast. 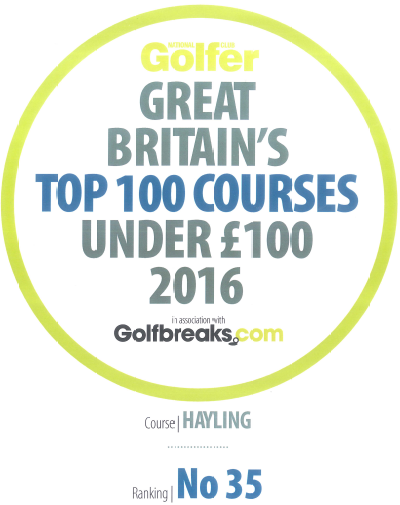 Its quality has attracted Championship Venue status and it is recognised as a Top 100 Golf Course. 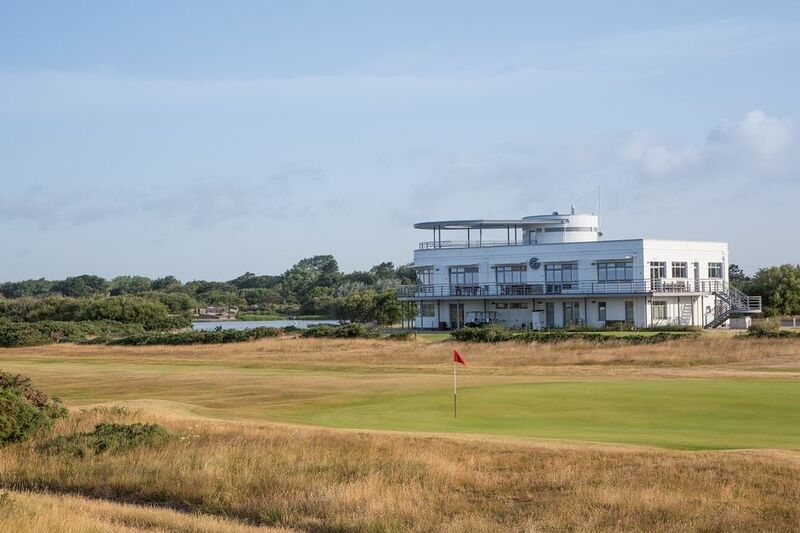 A challenging Par 71 course with its fast fairways, fine greens, year round playability and Art-Deco Clubhouse offering panoramic views across the coast and course offers a unique, challenging and special experience for even the most experienced golfers. 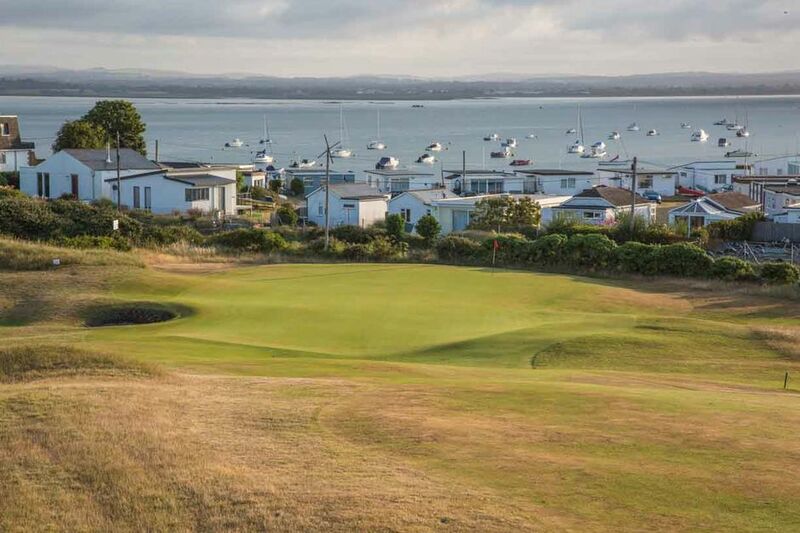 It is the only true links course on the South Coast between Rye and Cornwall, established in 1883, with a stunning location offers views across the Solent coastline to the Isle of Wight. 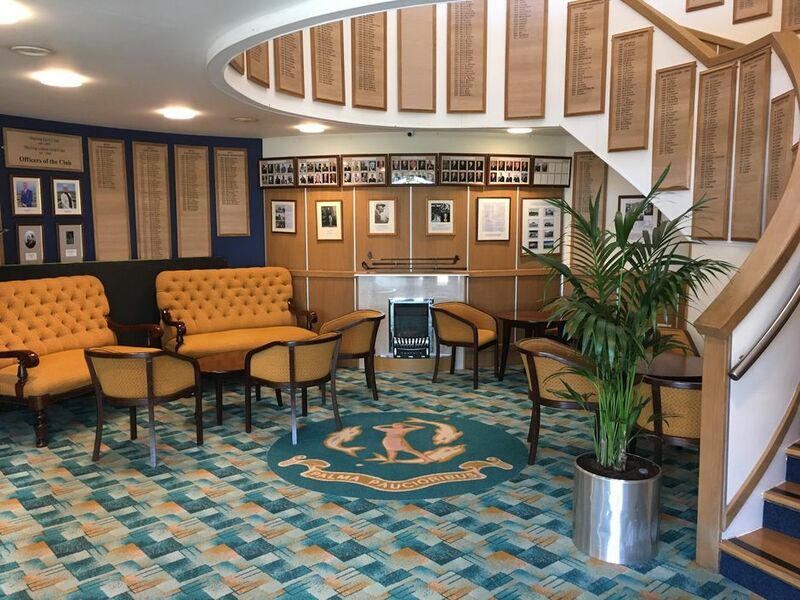 Our aim is to ensure that every visitor to the Club has an enjoyable experience both on the course and in the clubhouse where excellent bar and catering facilities are provided. 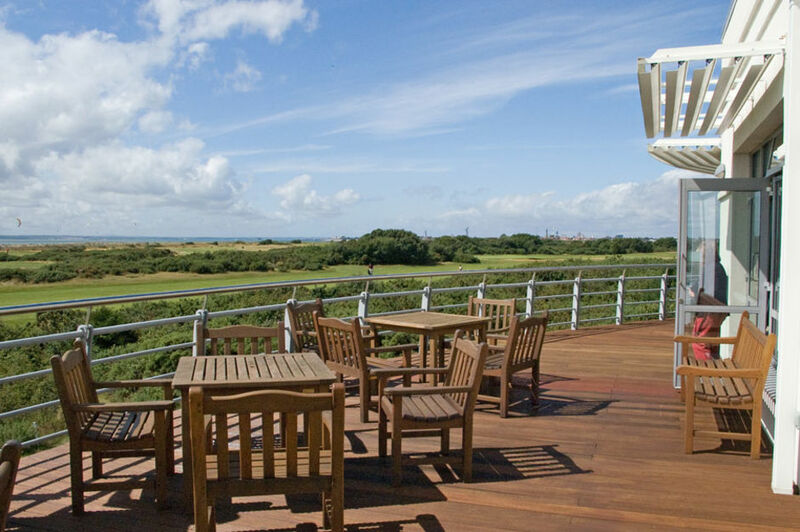 Our 3-storey Art-Deco Clubhouse, offering stunning panoramic views over the course, beach, lake and coastline is complimented by the full wrap-round balcony which surrounds the Bars and Restaurant. 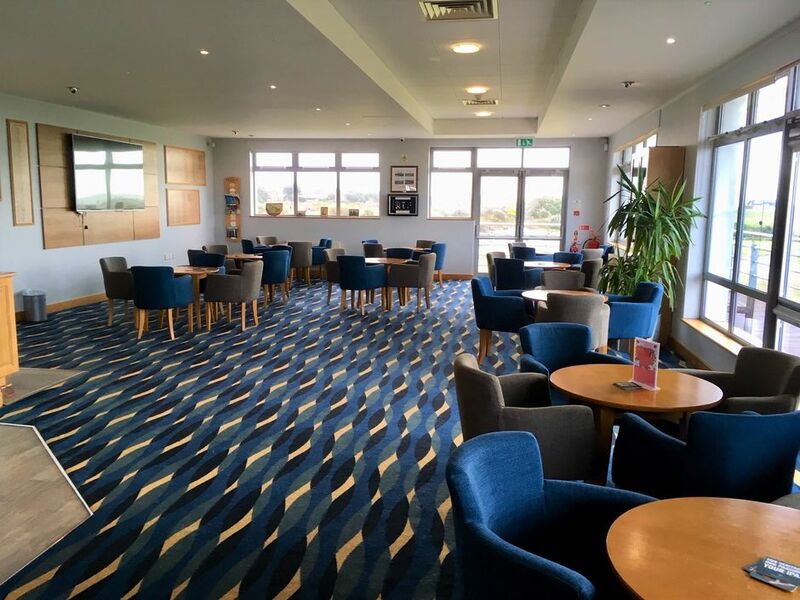 Our wonderful Clubhouse enables us to offer a number of rooms which are available for hire, we cater for Weddings, Evening Celebrations, Business & Conference Meetings of all sizes, Private Dinning, Marketing Events etc. 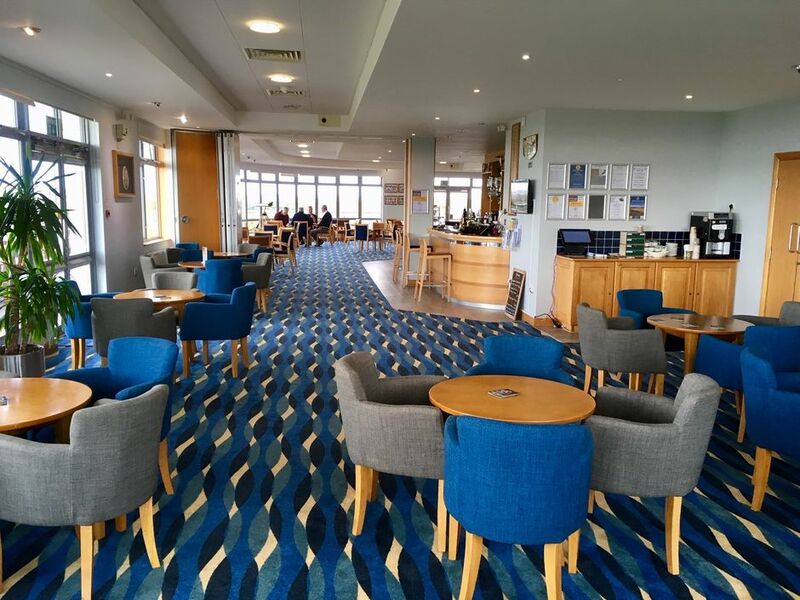 Our Club Professional, Mark Treleaven, and his staff, run a fully stocked Professional Shop, offer all levels of Golf Tuition, here to greet you on arrival and always on hand to help with advice.